What Does John Legend’s New Role as a ‘Google Assistant’ Actually Mean? 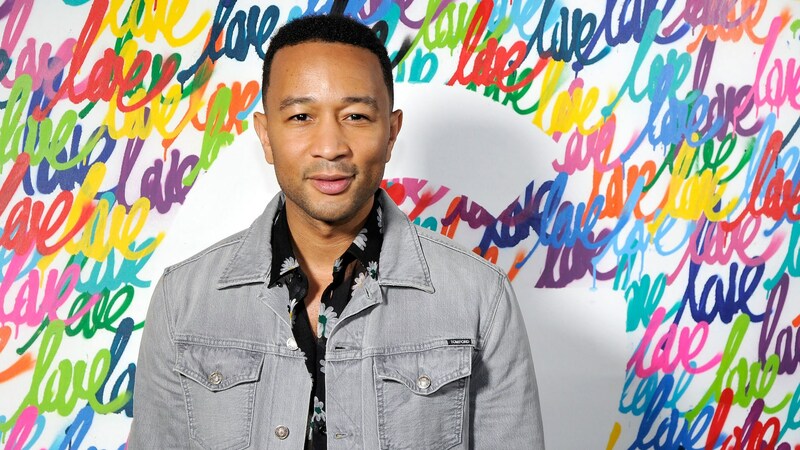 We all know John Legend has a killer set of pipes — we could listen to him sing all day long. And while that may not always be possible, fans will soon be hearing a lot more from Legend. The singer is one of six new voices coming to Google Assistant later this year, per The Verge, although the other voices have yet to be announced. The news was announced at Google I/O 2018, the annual developer conference held by the company. Also on the docket for discussion was Google Assistant’s new, more conversational tone. It will naturally interpret back and forth conversation and be able to keep it going. The new voices were created by WaveNet to work for any query. Essentially, this technology gives Google the ability to simulate an entire vocabulary once a voice’s timber and cadence are matched. In other words, Legend doesn’t have to spend the rest of his life in the recording studio answering the kind of inane questions we all love to ask Google Assistant. When the announcement made its way onto the internet, Chrissy Teigen was all the way on board from the get-go. Hopping onto her own Twitter account, she deadpanned, “I don’t even need human John anymore,” while retweeting BuzzFeed technology reporter Alex Kantrowitz’s tweet about the news. This is a textbook case of win-win. Legend gets to lend his voice without taking too much time out of his busy schedule, and you can chat with “him” about the weather, local restaurants or any other pressing question you may have. In fact, if all goes according to plan, you may even be able to have Legend Google Assistant make appointments and reservations for you. Full disclosure, though: That feature is allegedly still classified as experimental and in the testing phase. This isn’t Legend’s first team-up with Google, either, but in fact the next step in what seems to be a fruitful partnership. Before his announced participation in the new Google Assistant project, Legend was posting video advertisements on Instagram promoting the Google Duo phone. The ads relied on using Google’s FaceTime-equivalent technology to have fun chats with his family, like this very silly one about Teigen helping him pick out an outfit. Here’s to hoping her husband’s new gig will convince Teigen to lend her voice as well — although we’re not sure WaveNet has yet mastered the technology needed to nail Teigen’s next-level sarcasm.